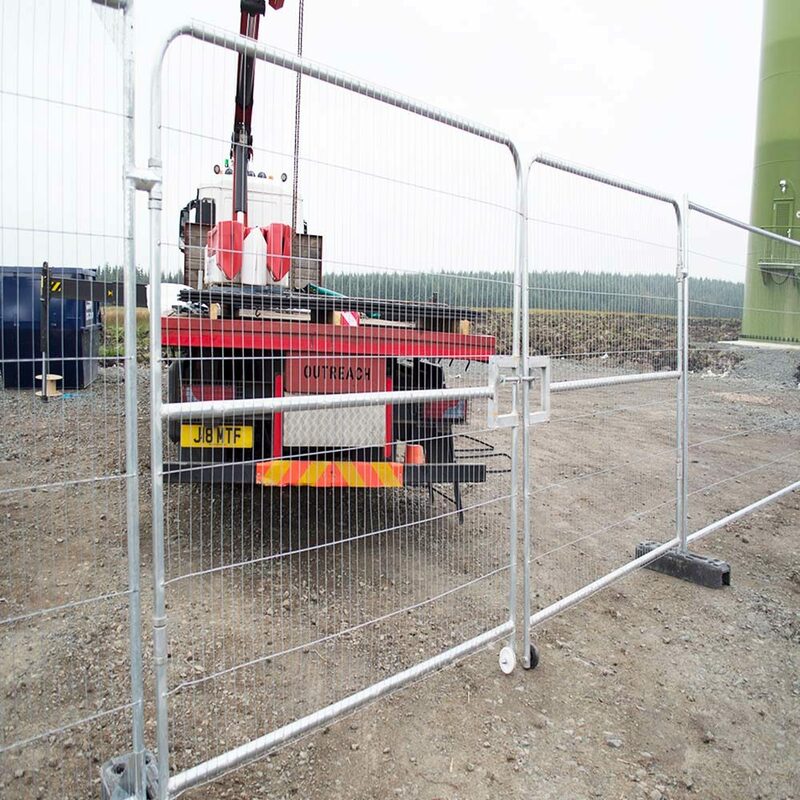 Both weather resistant and anti-climb, a vehicle gate from GAP Sales Solutions is perfect for site safety, protecting both your employees and the public. They are most commonly used on building and construction sites, creating a designated secure entry / exit for sites. Gates come with a sliding hatch, suitable for use with a padlock and chain (not included). Mesh vehicle gates are extremely popular for several reasons. 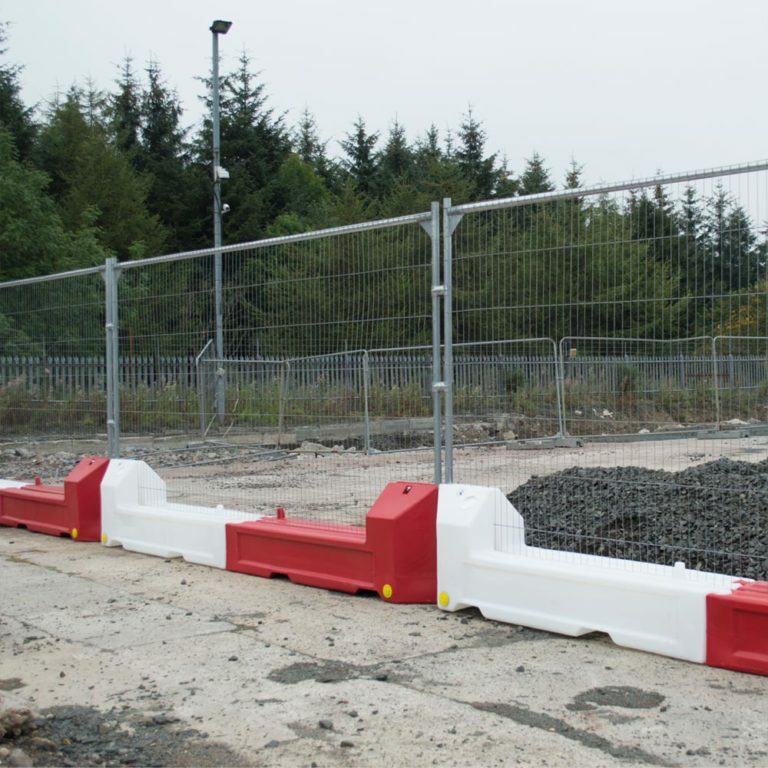 Firstly, they are considerably lighter than more expensive heavy-duty vehicle gates, which makes their transport and installation by hand much simpler. Secondly, being able to see through the mesh vehicle gate is preferable from a health and safety aspect as you can see what is on either side of the gate when opening and closing it. 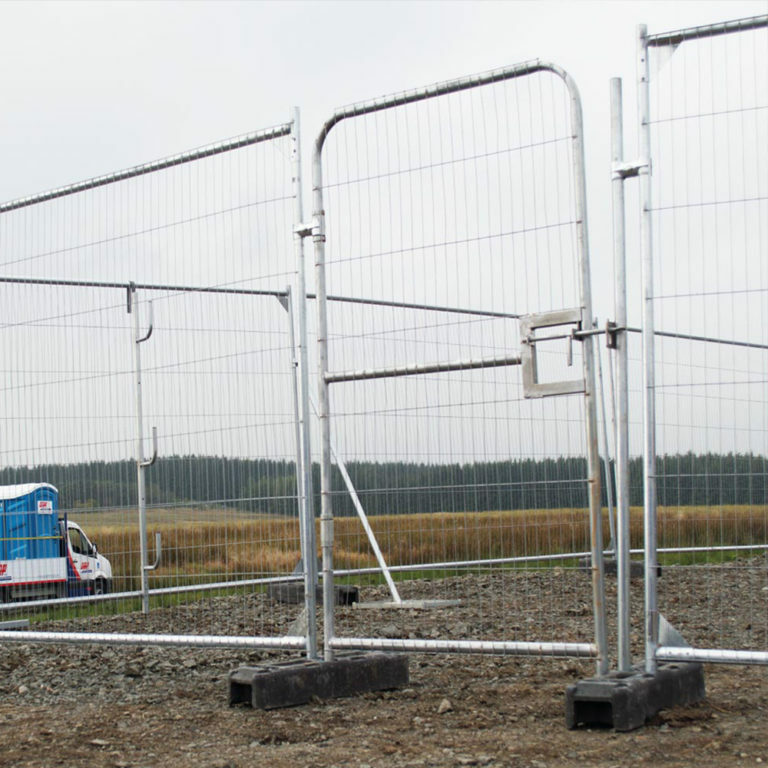 Our vehicle gates are easily assembled using fence clips / couplers and block feet which are available to purchase separately.